She wasn’t sure if her father ever met Ed but she heard him talk about him. 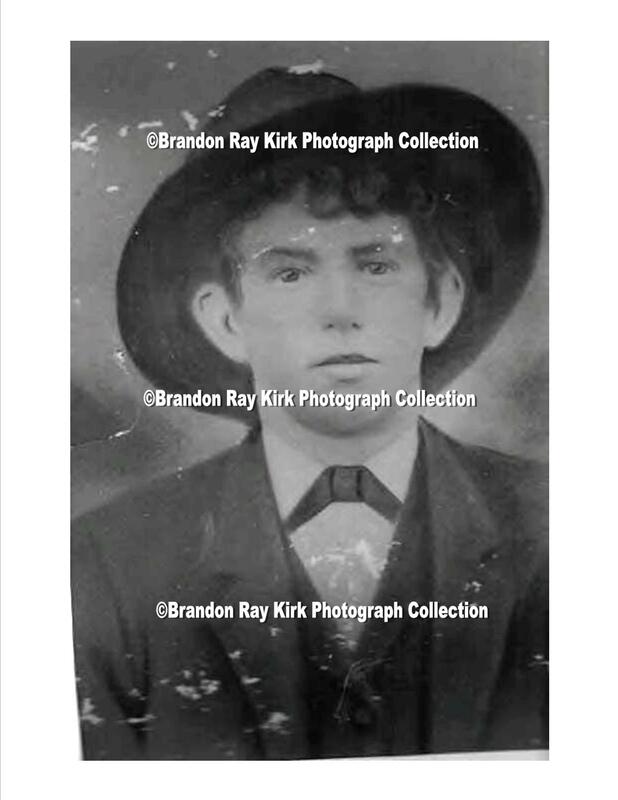 Brandon figured they knew each other based on some interesting genealogical connections: one of Milt Ferrell’s uncles married Money Makin’ Sol Mullins’ granddaughter, while another uncle married a sister to Chloe Mullins (Ed’s grandmother). I got kinda excited about Mayme confirming Ed’s trips through Big Ugly. “Well, I think maybe he did,” Mayme said quickly. “I think maybe he did. You’re awakening some old memories. I think he lived with them. “Was there music in Bill Duty’s household?” I asked. Just before we left, Mayme “made” me promise to come back and play for her in the fall. I asked her for a favor: Could I go up into the old part of her house? When I opened the door from the living room leading into the original cabin, I was so overwhelmed with sights and smells of the nineteenth century that it chilled me to the bone. It was dark, except for a little light streaming through a window, and everything was dilapidated, dusty, damp — and in most cases, ruined. A lot of the furniture had just rotted or collapsed to the floor and there were piles of papers everywhere at my feet. It was as if the people living there fifty years ago had just walked out, blew out the candles and never went back. Upstairs was the same. The whole experience made such an impression on me that I later began packing a picture of Mayme’s cabin in my fiddle case and eventually used it as a graphic on one of my albums. After talking with Lola, we walked down the street with Billy Adkins and spent a few hours filtering through genealogy books at his kitchen table. Billy, I discovered, had two large bookcases filled with categorized three-ring binders dedicated to Harts families. One of the first things we dug out were notes pertaining to Ed’s mother, Emma Jean Haley. Years earlier, Lawrence Haley had told me that someone shot her in the doorway of what I later learned to be Al Brumfield’s house. In his notes, Billy recorded her as re-marrying James Benton Mullins, a son of Peter and Jane Mullins, which we ruled out immediately: James B. was her uncle. The Emma who had actually had married this fellow was born in 1876 (about eight years after Emma Haley) and was listed in other sources with the maiden name of Johnson. 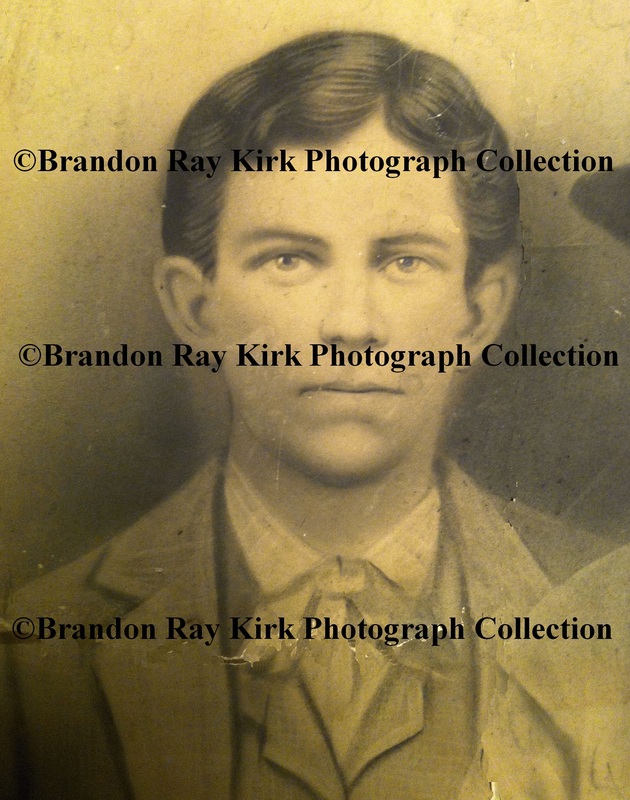 Whether or not Ed’s mother had ever remarried anyone, based on census information, Brandon was convinced that she had died in the 1890s. In the 1900 Logan County Census, her mother Chloe Mullins listed seven of her nine children as being alive. The seven accounted for were Joseph Adams, John Adams, Ticky George Adams, Peter Mullins, and Weddie Mullins. The two who were not listed in the 1900 census were Dicy (Adams) Thomas, whose husband was listed as a widower in the census, and Ed’s mother. We found out from Billy’s notes that Emma Haley descended from a notorious counterfeiter named Solomon Mullins. “Money Makin’ Sol,” as he was called, was born to John and Jane Mullins on the Broad River in North Carolina in 1782. Around 1806, he married Sarah Cathey; he settled in Kentucky by 1810. In 1837, Sol and his son Peter were involved in making counterfeit coins in Russell County, Virginia. As a result, according to Boone County, West Virginia, History (1990), they moved to Marion County, Tennessee, where they renewed their counterfeiting activity. In the winter of 1841-42, after pressure from government authorities in Tennessee, Sol and Peter moved with their families and slaves to the North Fork of Big Creek in Logan (now Boone) County, (West) Virginia.